Today is Tax day in the US, hope you got them done! I finished mine with a few days to spare. 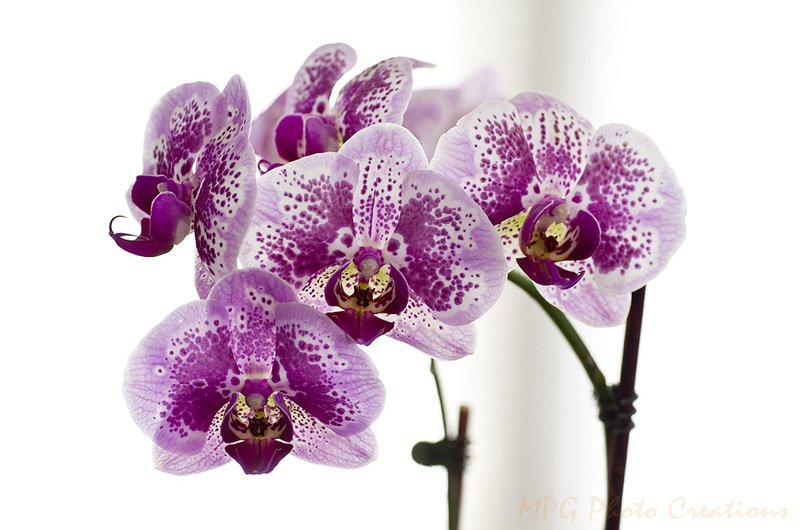 :-) Today's image is of a lovely colored orchid that some good friends of mine have. I shot it against a bright window of theirs so it gave it a high key look.